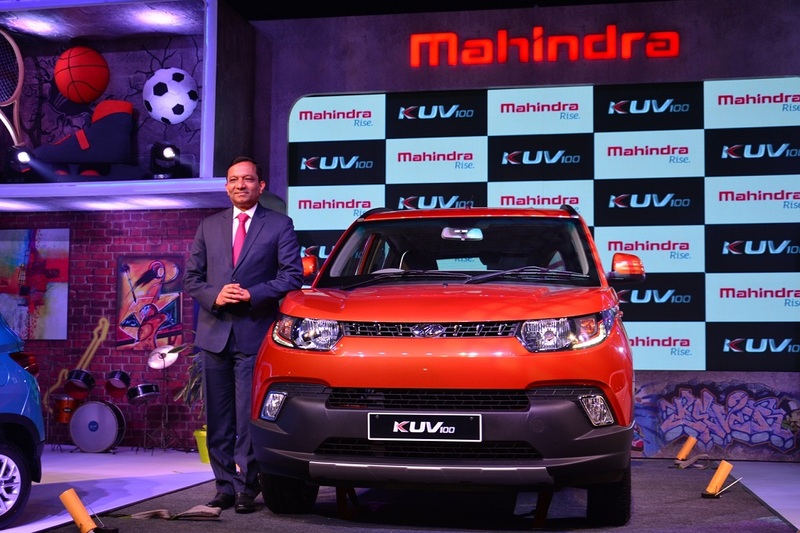 Mahindra & Mahindra Ltd. (M&M), India’s leading SUV manufacturer, today announced that the XUV500, the company’s popular cheetah inspired SUV has crossed the sales milestone of 1,50,000 units, including exports, since its launch in September 2011. The XUV500 also reached the significant milestone of completing 4 successful years on global roads. 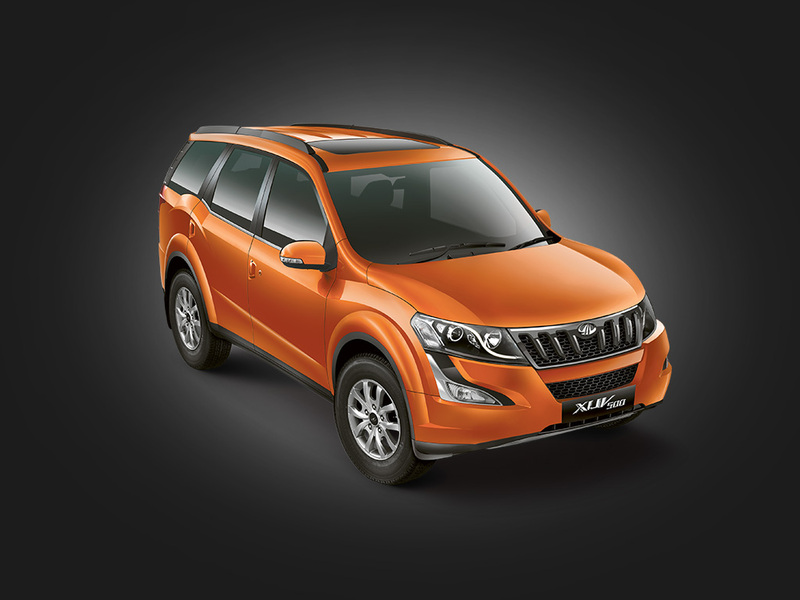 Designed entirely in-house at Mahindra’s world class research and development facility, Mahindra Research Valley (MRV) in Chennai, the XUV500 has, since launch, set new benchmarks in head-turning style, exhilarating performance, best in class technology features and world class safety. 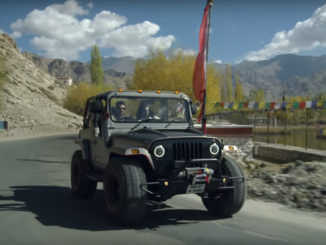 Mr. Shah added, “Being a listening organization, we constantly incorporate consumer insights and feedback. 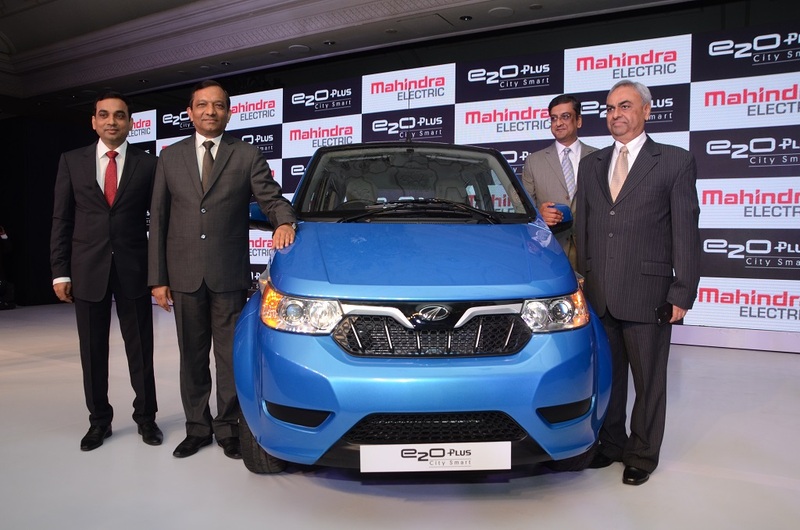 With the launch of the New Age XUV500 in May 2015 we have further pushed the boundaries on the fronts of technology, capability and brand which has resonated well with our customers”.